Judy Line has worked in the housing and homelessness sector since 1986 and has been CEO at Women’s Housing Ltd since 2005. Prior to her position with WHL, Judy worked in women’s refuges, a youth service and was the state project officer for the Victorian Public Tenant’s Association. Since joining WHL, the agency has grown from a small transitional housing manager to a Housing Association that now provides long term social housing and specialises in building new affordable housing for women and their children. Judy is a passionate housing advocate. She is currently a member of PowerHousing Australia and was appointed to the Family Violence Housing Assistance Implementation Taskforce in 2016. 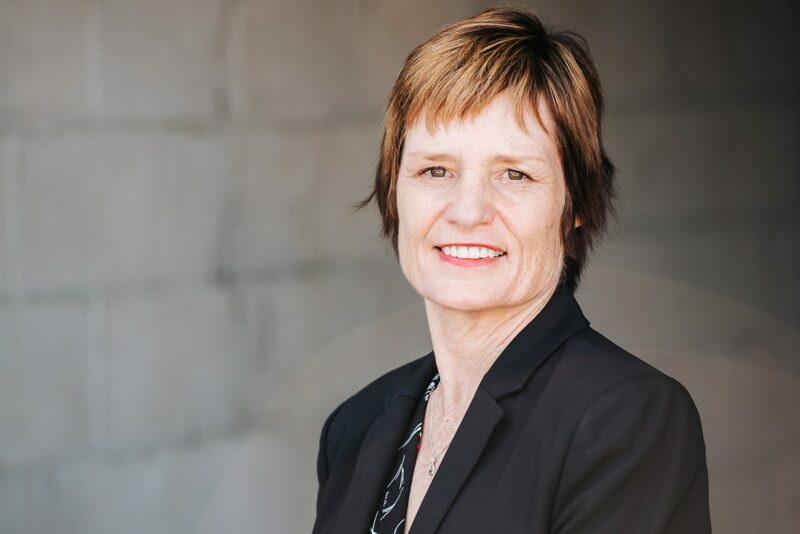 Judy has previously represented WHL on the board of Community Housing Industry Association Victoria.